Its an Ivory Coast vs Cameroon Collaboration. 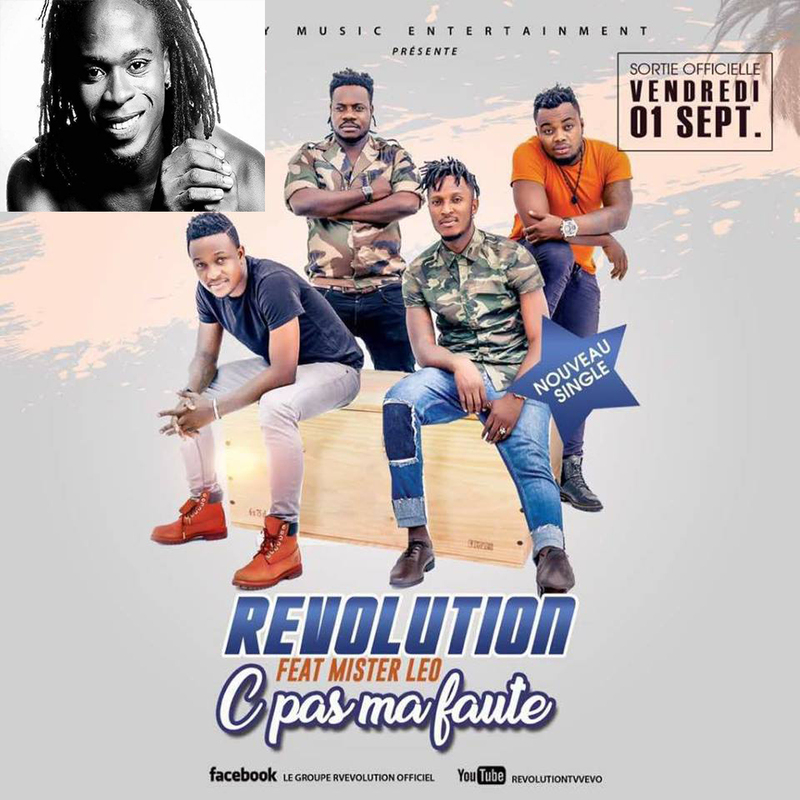 The Ivorian music group Revolution; known for their mega hit ‘Je Ne Bois Plus” join forces with Cameroon’s premier star boy Mr. Leo on their latest single titled C’est pas ma faute. Its a good song for music lovers and visual might definitely be on the way.